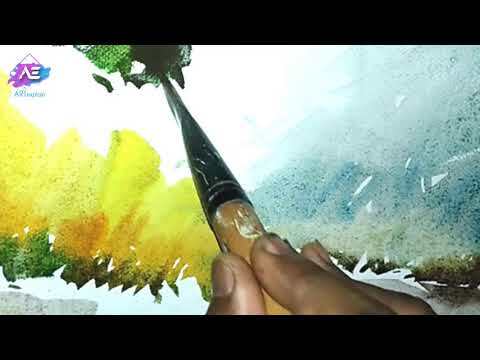 Painting a jungle forest in watercolour. 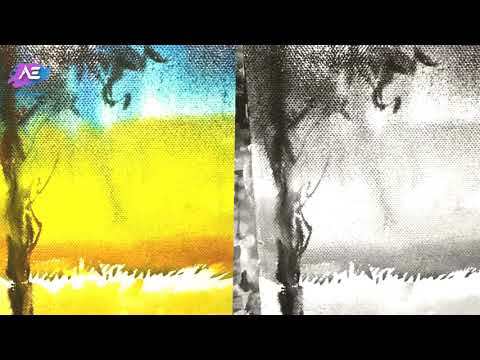 Paint a watercolour Forest and jungle. How to paint and landscape.